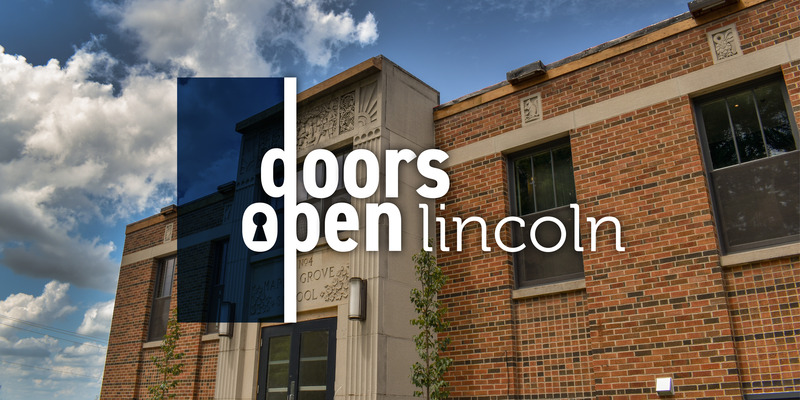 On September 29 the Town of Lincoln is opening its doors to you as part of Lincoln Rerooted celebrations! From greenhouses to wineries, museums to breweries, Lincoln is opening its doors to the public to celebrate our history, heritage and local businesses. Come explore our roots!